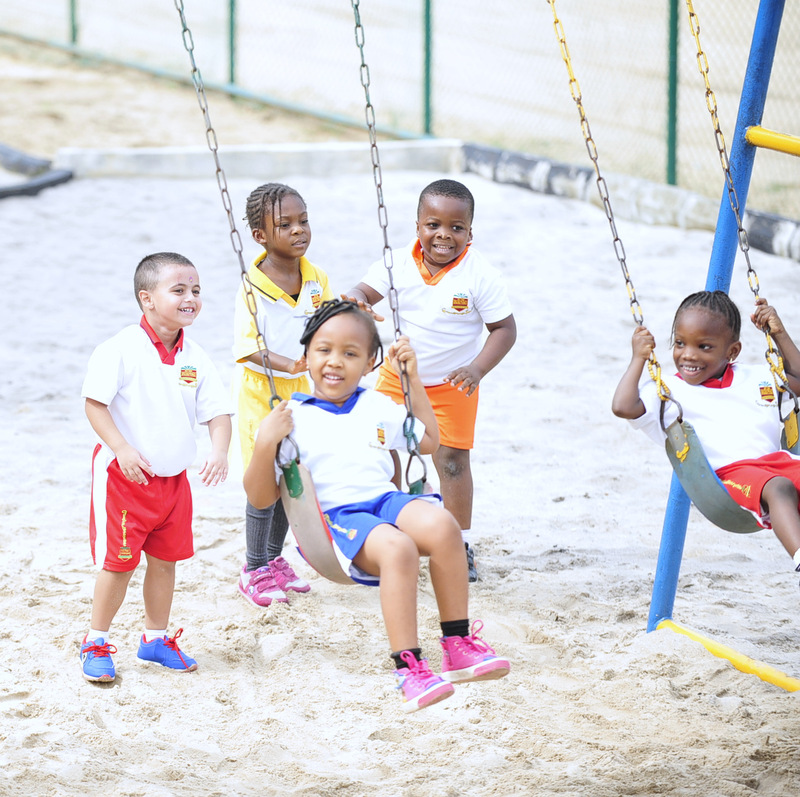 The opening of Greensprings School Ikoyi campus is a strategic response to the increase in demand from prospective parents working and/or living in Ikoyi and its environs. The Ikoyi campus of Greensprings School will offer the same quality of education as the existing campuses in Lekki and Anthony areas of Lagos. 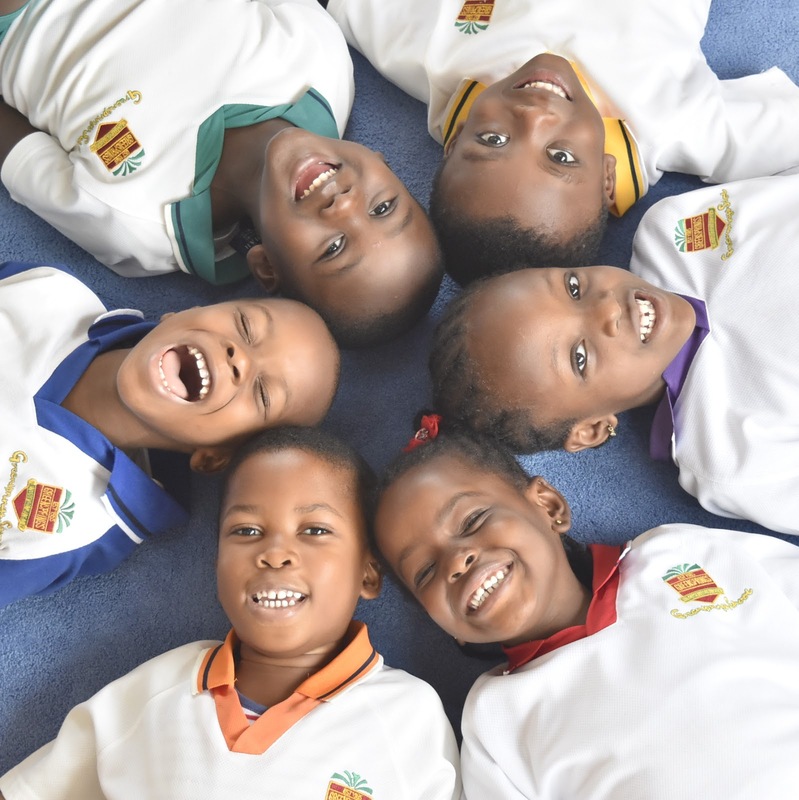 Greensprings School remains committed to laying a solid foundation for children through its consistent focus on early childhood education. 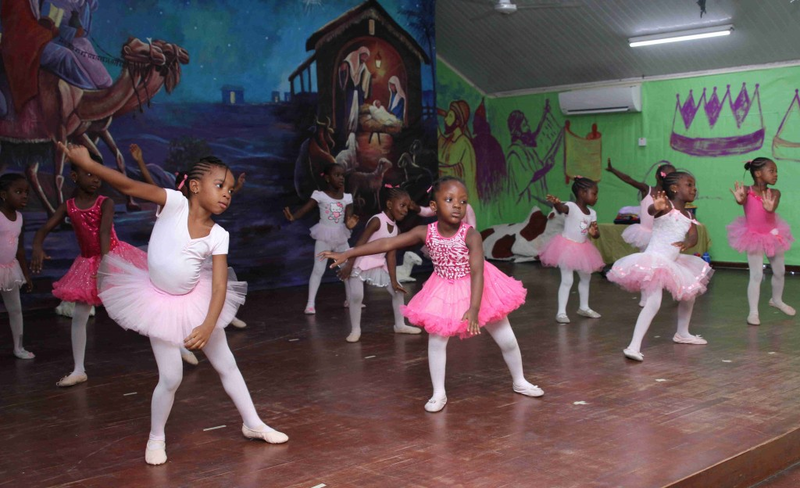 This is very important because, when children adopt a habit of excellence at their formative stage, they stand a better chance of succeeding in any field of interest later in life. Greensprings School has been in existence for over 33 years and is known for its consistency in delivering quality education to students from preschool to post-secondary school. Greensprings School has also constantly invested in innovative ideas with a view to redefining education in Africa. 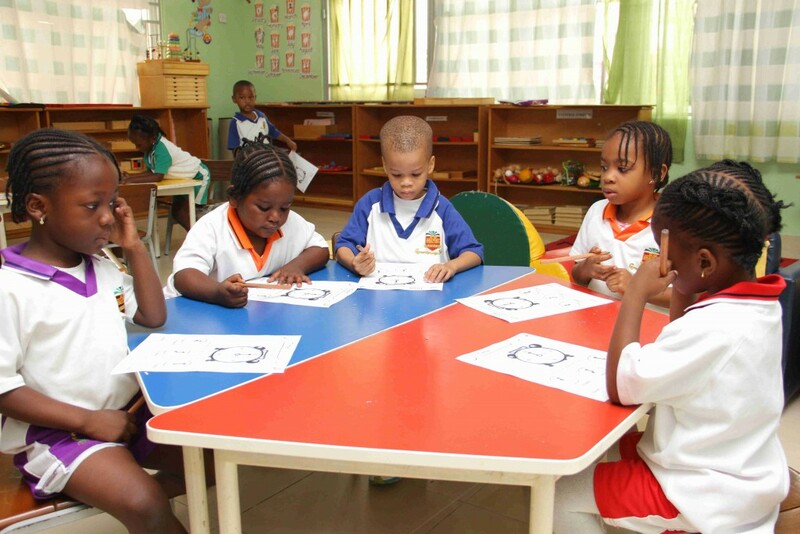 One of the major factors that distinguish Greensprings School from other private schools in Ikoyi is their focus on early childhood education. Our approach to education is one that promotes a comprehensive learning culture in key areas, thereby building self-confidence in our future leaders. With the introduction of Thinking Skills to our curriculum, Greensprings students have recorded excellent pass rate in international examinations, leaving parents and educational regulators with the joy of regarding us as one of the top private schools in Nigeria. Inclusive education allows students with different learning abilities to stay together in the same learning environment. Students with learning difficulties will also be catered for at Greensprings School Ikoyi campus. Our experienced Learning Support team adopts non-traditional resources and methods to make learning more accessible for students with these unique learning needs. It is a belief in Greensprings School that every child possesses unique abilities that require an enabling environment to flourish. We understand that the educational journey of a child can be more productive if parents are involved.
. Play and recreation area.
. Advisory and guidance throughout their formative years. ·Open door policy and easy access to school administrators. 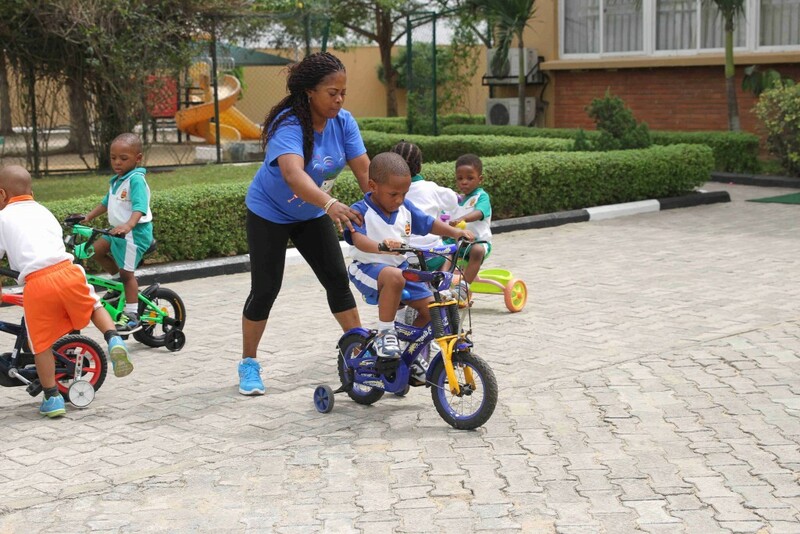 Greensprings School Ikoyi is a perfect choice for families who live and work in Ikoyi and its environs.